Maintaining Clean Bunker Gear is now the standard in the fire service. Long gone are the days of seeing how grimy and dirty a firefighter gear could get after years of service. 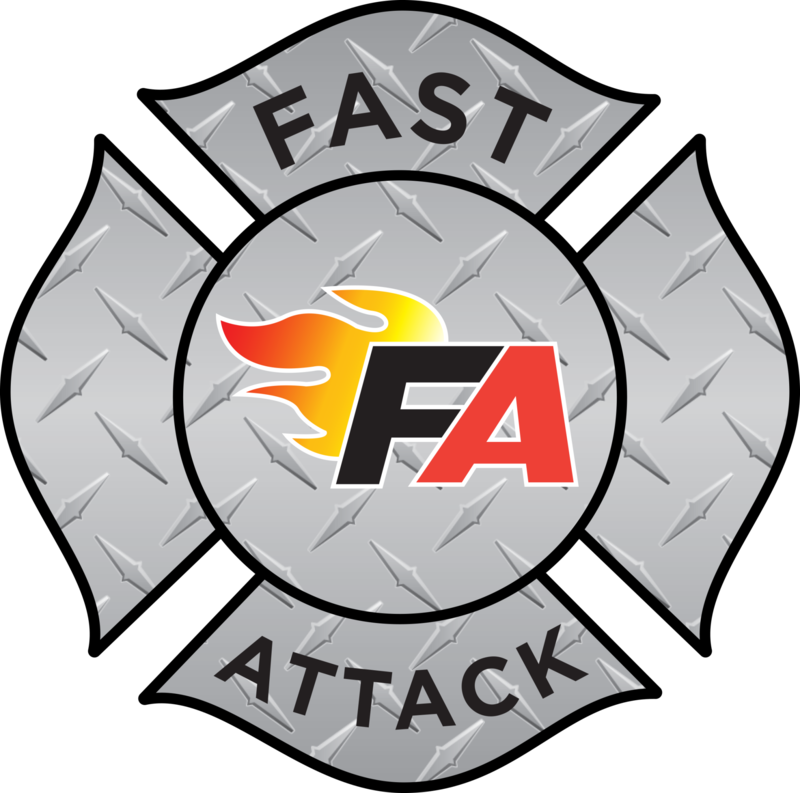 Clean bunker gear improves its performance in protecting firefighters while optimizing longevity. 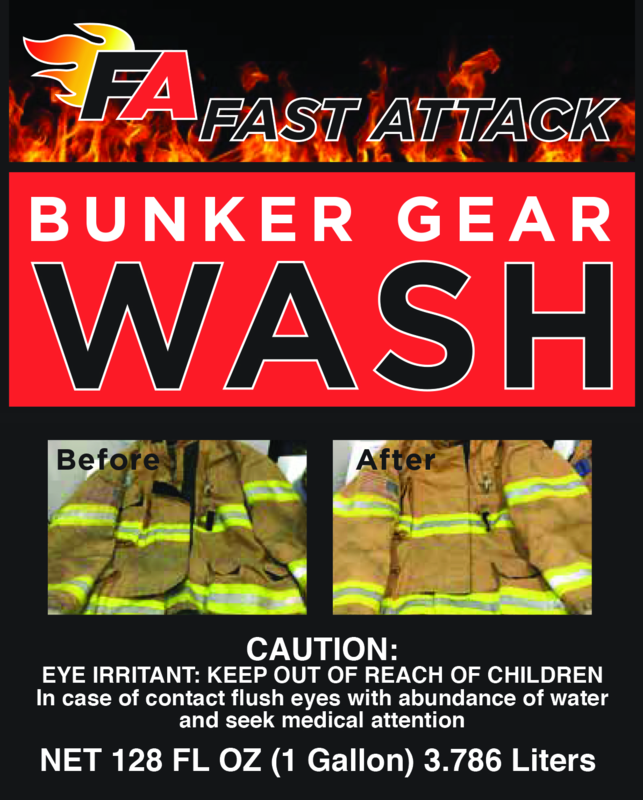 A combination of surfactants, soil suspending silicates, optical brighteners and odor inhibitors makes FAST ATTACK Bunker Gear Wash one if the BEST performing laundry detergents on the market.